DUE TO A FAMILY CONCERN, I AM NOT SCHEDULING ANY APPOINTMENTS BEGINNING 9/10/18. I APOLOGIZE FOR THE INCONVENIENCE. I DO NOT KNOW WHEN I WILL RETURN. 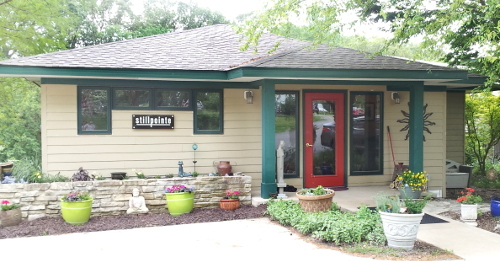 I practice my many specialties by appointment only in Belleville, Illinois, located at the Stillpointe Wellness Center, a sanctuary for healing and spiritual growth. Limited appointments evenings & weekends available. Schedule via website for limited Monday & Friday appointments with 48 hour notice. For all other times and days, please call or text.